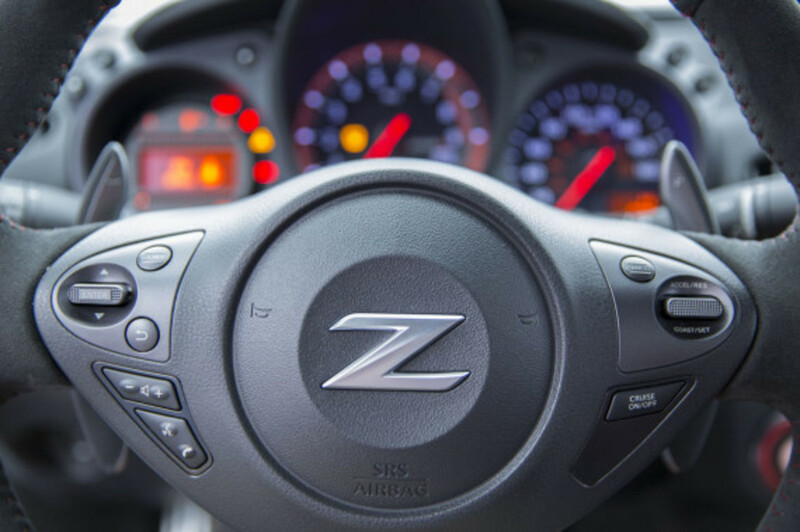 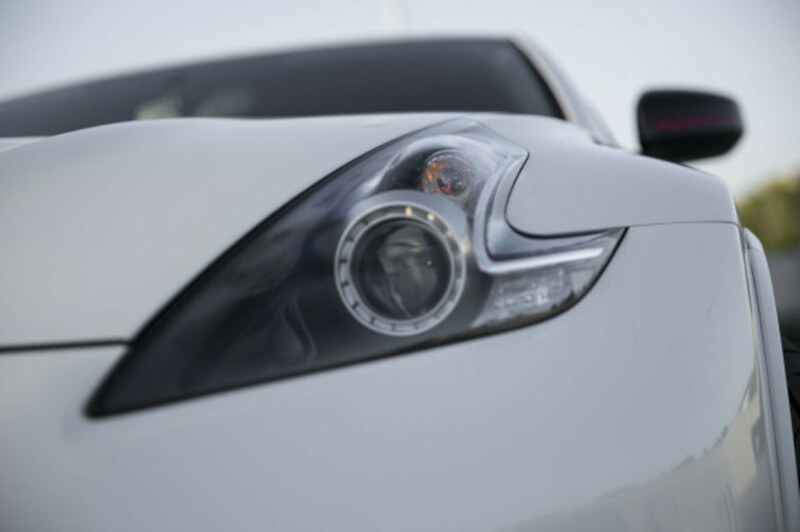 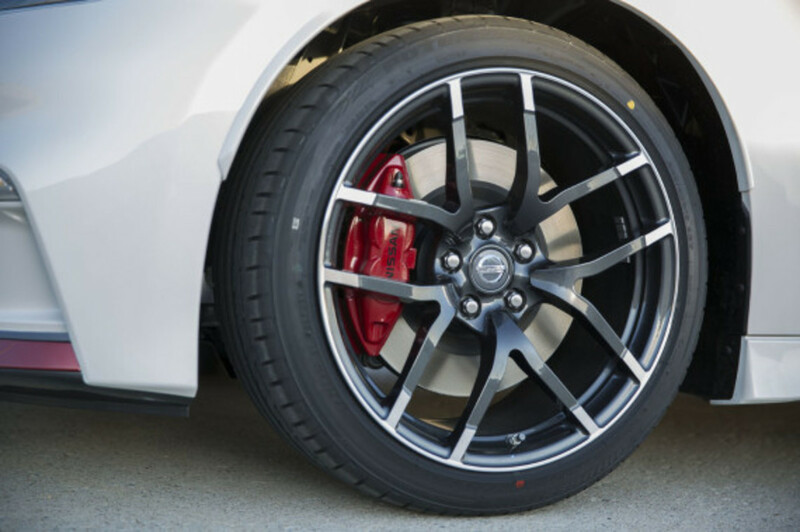 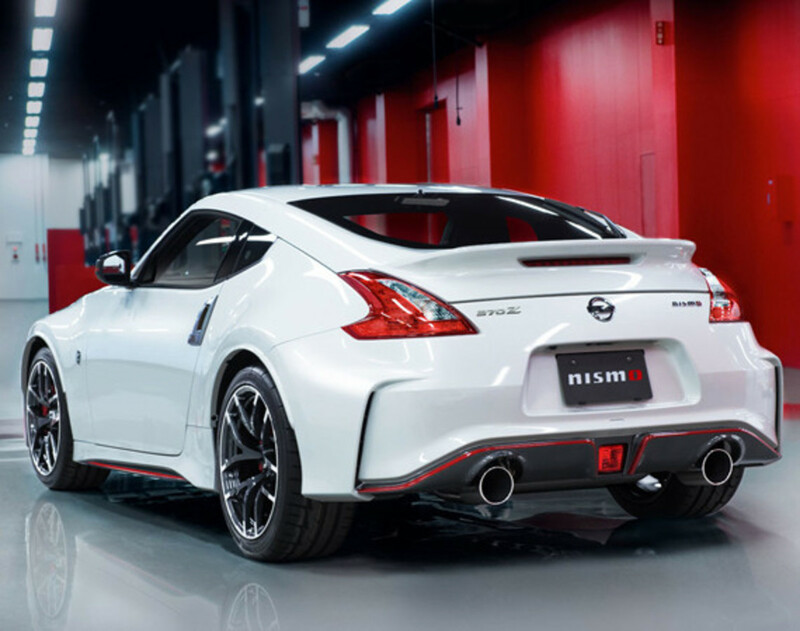 Making its debut today in North Carolina at the ZDAYZ festival -- the annual gathering of Nissan sports car enthusiasts -- was a very special guest, the 2015 Nissan 370Z NISMO. 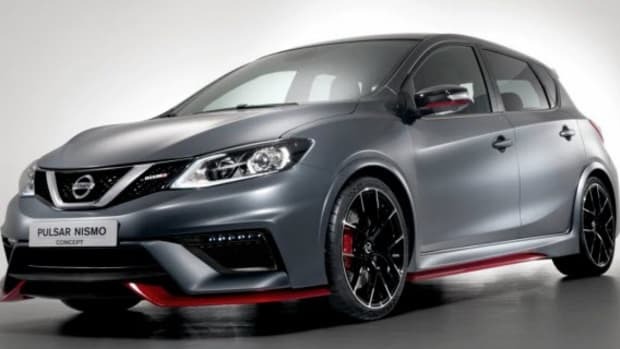 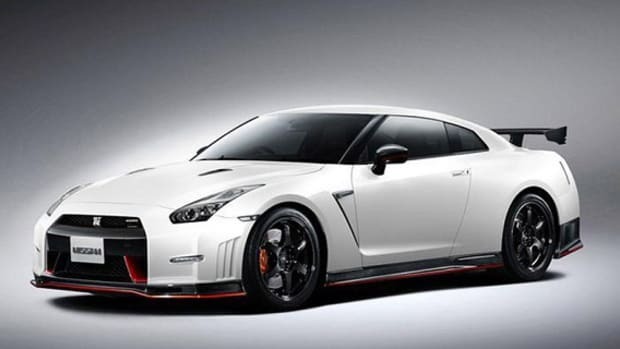 The changes from the outgoing model are primarily cosmetic: there&apos;s a GT-R inspired aero body kit, LED daytime running lights, black side mirrors and a unique rear spoiler, as well as 19-inch forged aluminum Rays wheels. 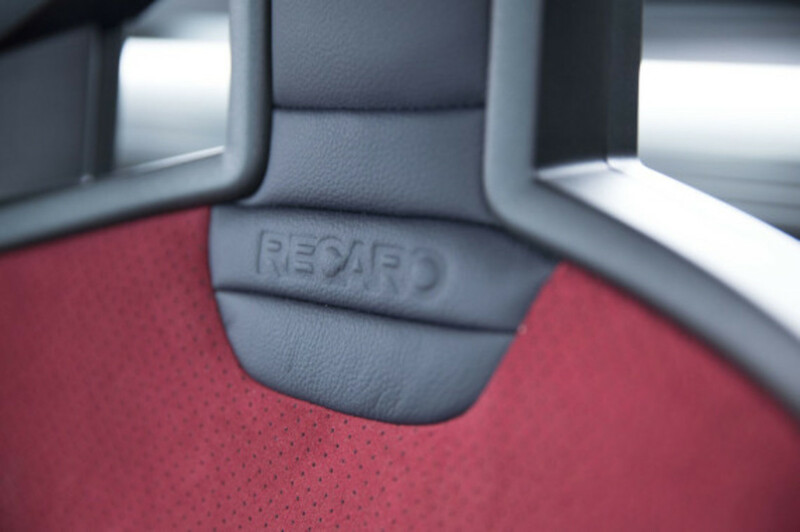 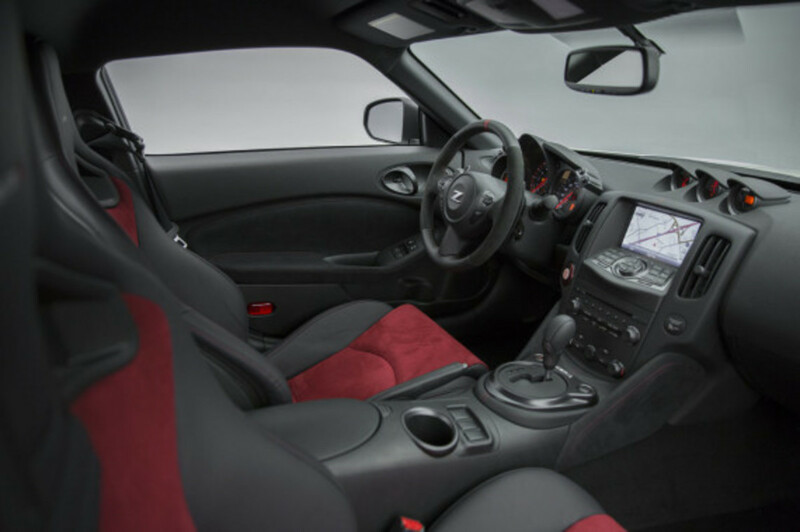 Inside, the cabin is appointed with black and red Recaro leather seats with Alcantara trim, faux suede-wrapped steering wheel. 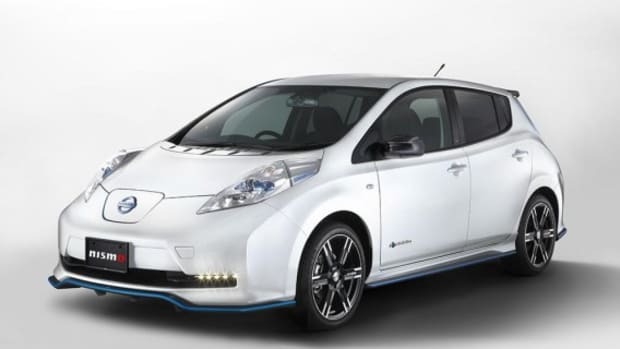 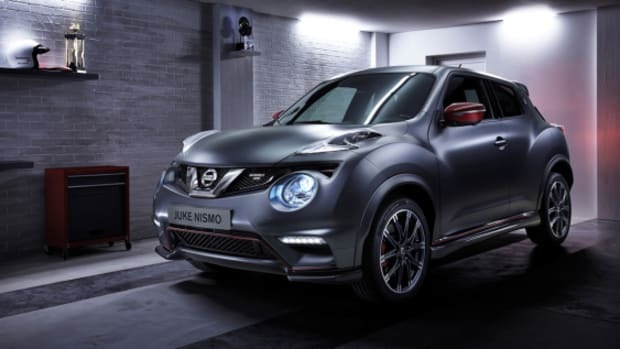 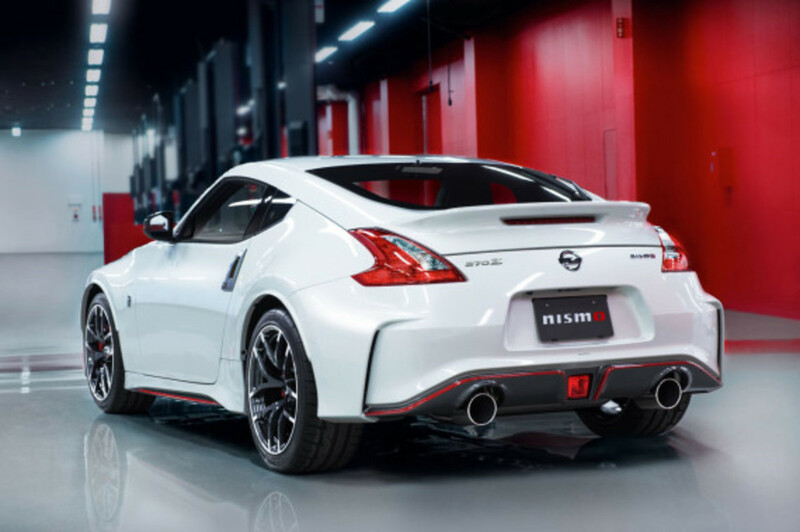 An optional Tech package features a navigation system on a seven-inch touchscreen, plus Bose audio with Bluetooth and Nissan&apos;s RearView Monitor. 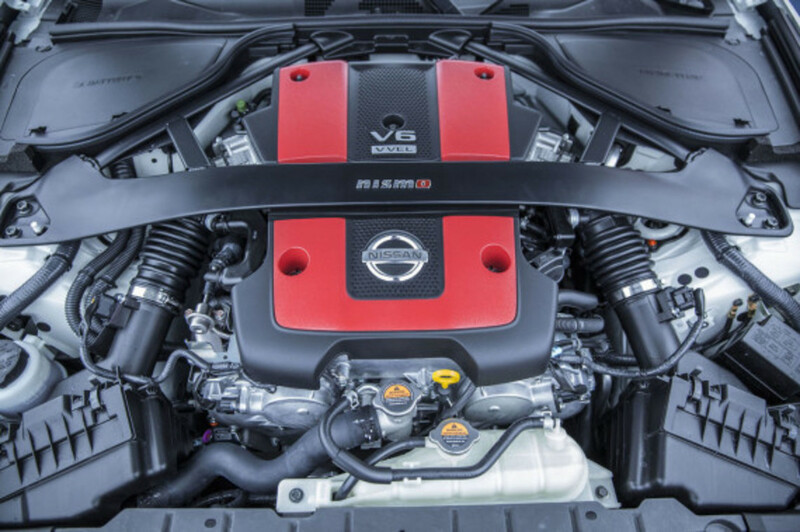 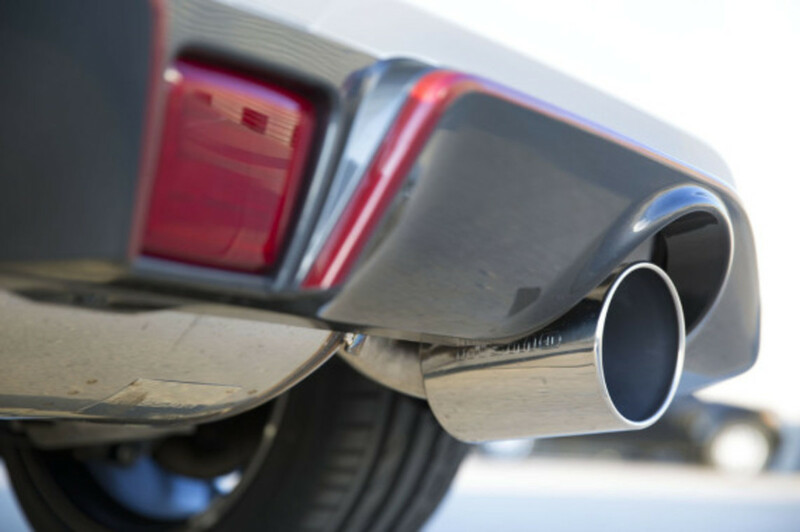 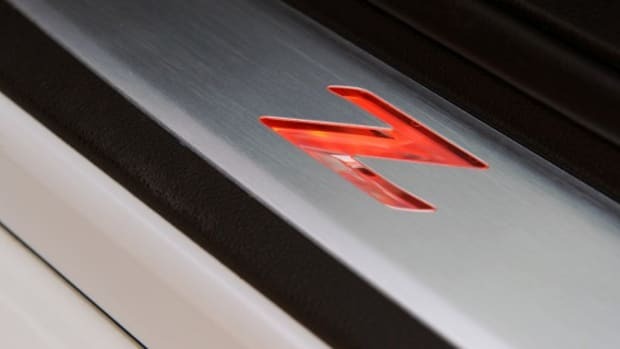 The 3.7-liter V6 engine is unchanged, rated at the same 350 horsepower and 276 pound-feet of torque, while a seven-speed automatic transmission is now available for the first time. 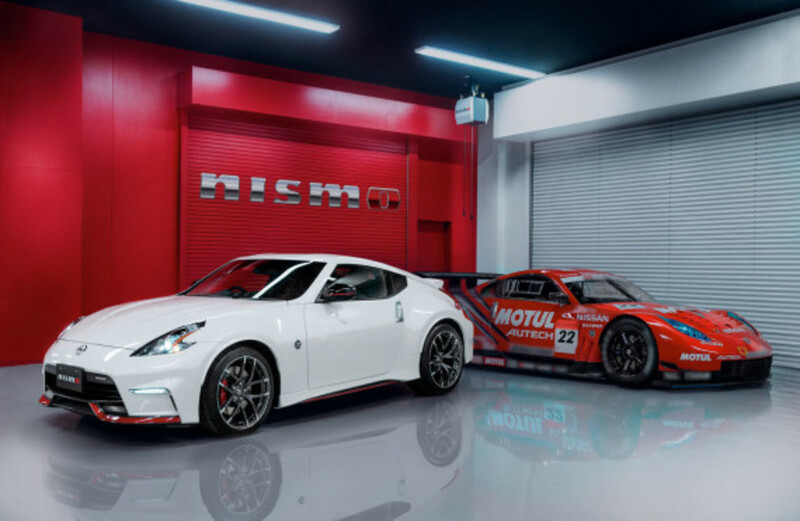 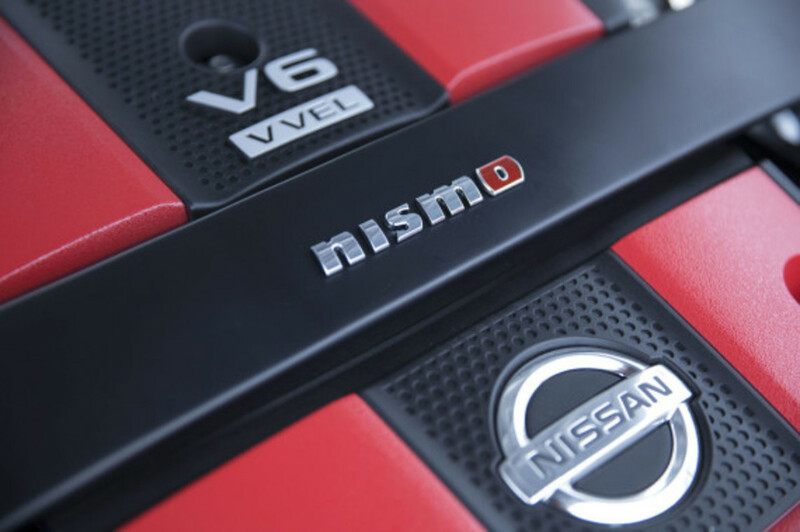 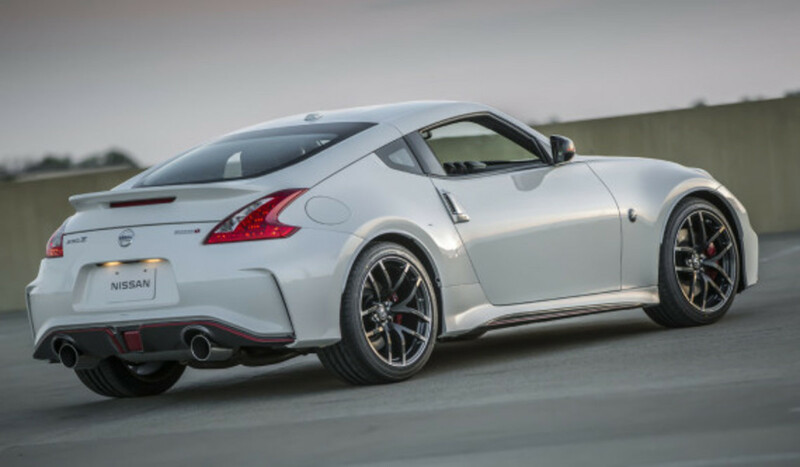 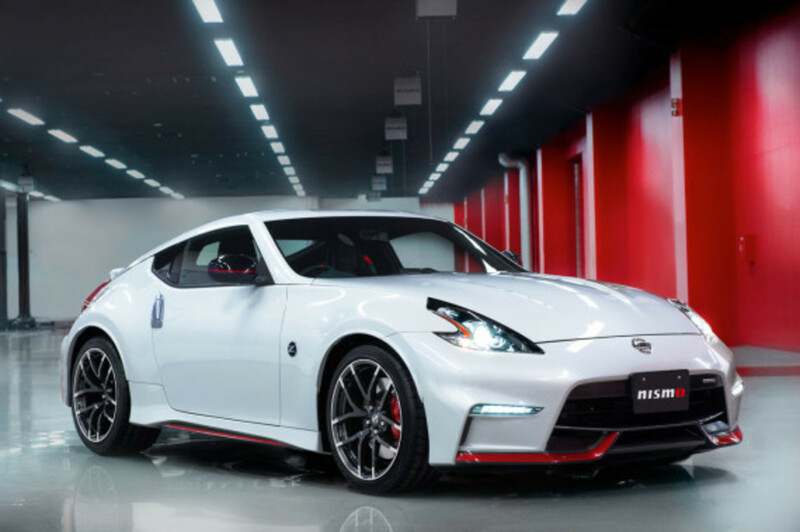 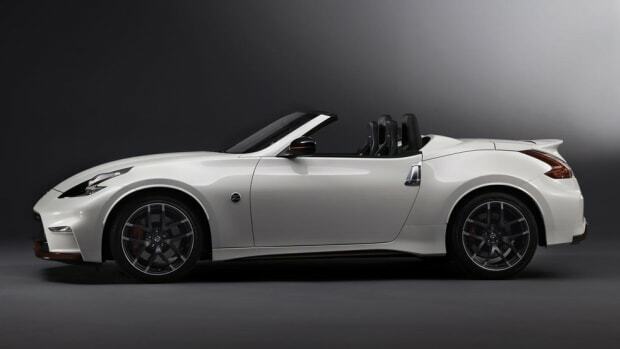 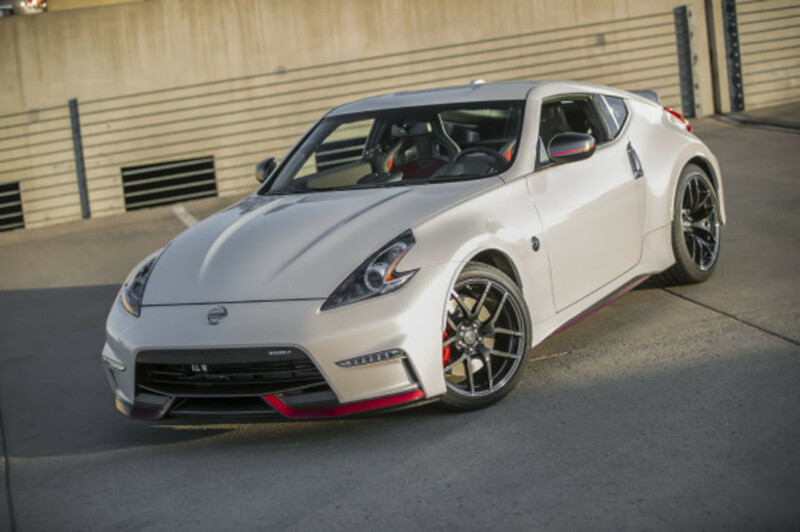 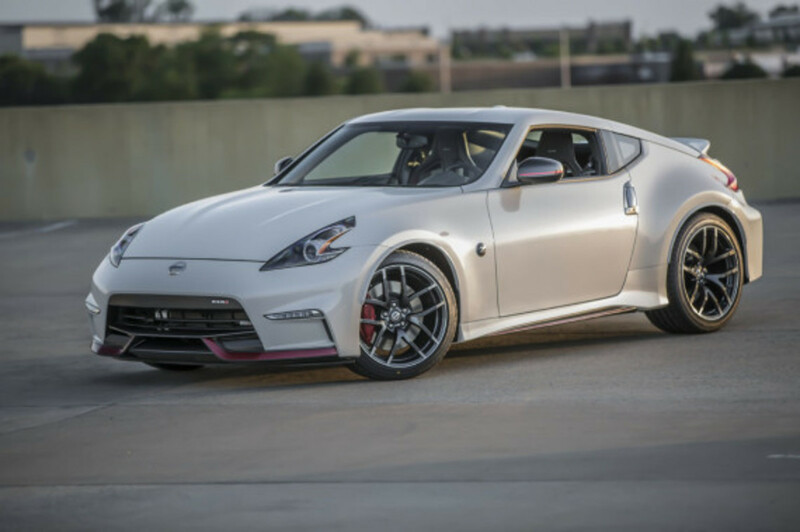 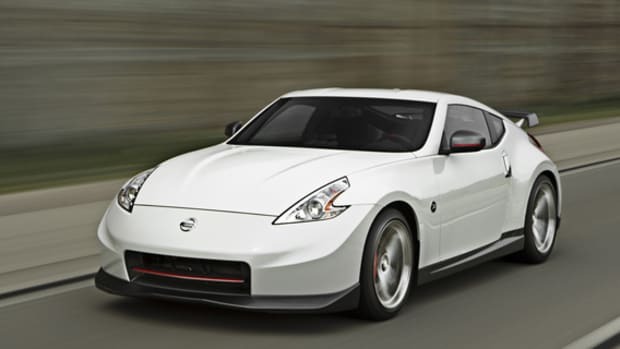 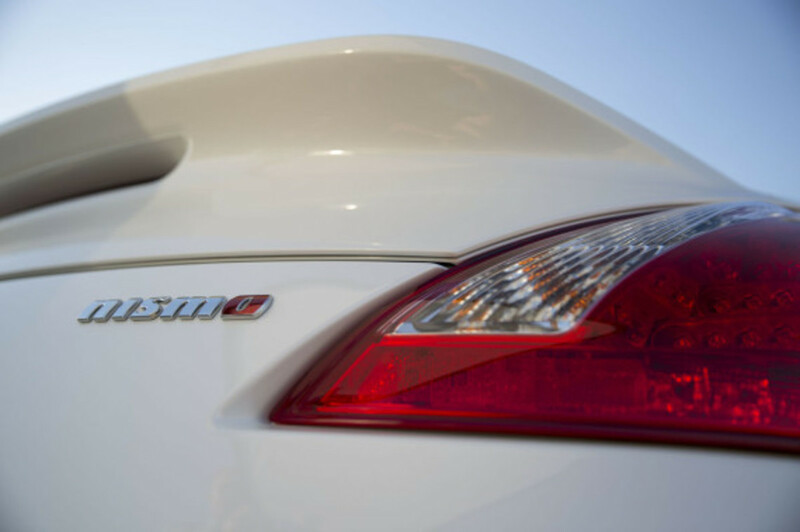 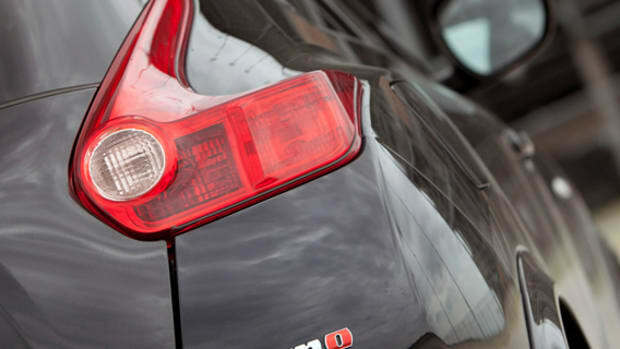 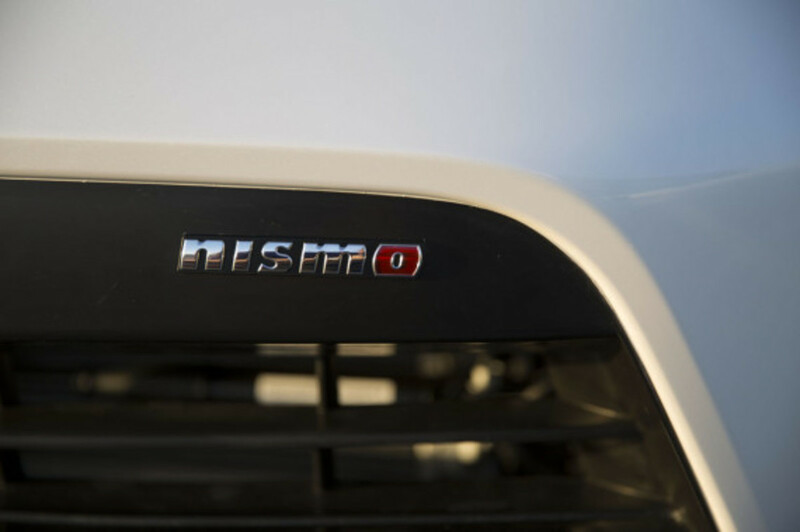 The 2015 Nissan 370Z NISMO comes in red, black, silver or white only, with a launch date scheduled for July.